Our clients tell us we are #1 in Customer Service! Seaside Park is a unique and scenic family oriented island town resort. A popular choice with .77 sq. miles of inviting sugar sandy beach and bay fronts with fishing piers, children’s beach and breathtaking sunrises and sunsets. 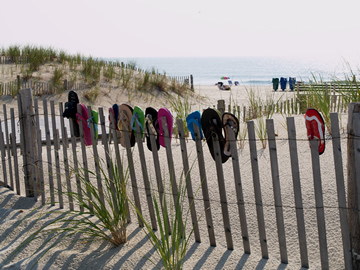 Located at the southern end of the barrier island close to Island Beach State Park, Seaside Park offers affordable “Cottages to Castles” summer rentals with a vast range of pricing from $750 to $7,000 per week. shot for fresh produce, flowers and crafts at farmer’s markets and “Green Day” Fairs or you just fall asleep in a hammock being gently rocked by the ocean breeze. Most of all it is a place where you laugh, have fun with family and friends, and in true Jersey Shore fashion, relax and take life a little more easily. Conveniently located from all metropolitan and tri-state areas, Seaside Park, the “jewel” of the barrier island continues to be the destination choice of many ... who leave wanting to own their own piece of paradise. Let us help you find your way there. At Villano Realtors, we have a sixth sense about matching people with the right homes. 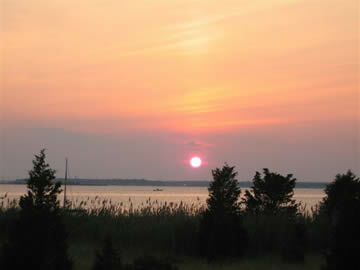 And it has made us a leader in Seaside Park and surrounding areas. 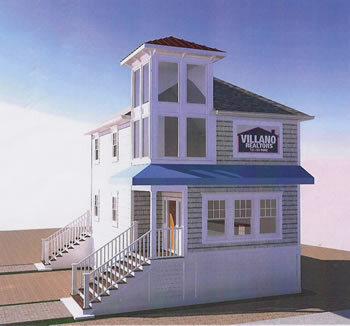 Now with the help of low interest rates and the Team at Villano Realtors, known for their ethical excellence and knowledge of the area, your dream is more possible than you would think. If you would like to receive an electronic copy of our newsletter via email, please send us your email address and a note about the newsletter. Our company policy is to keep your email information 100% private. We will never make your private information available to anyone outside our office. We love hearing from our clients. On our testimonial page, you'll find stories and pictures from our delighted clients. 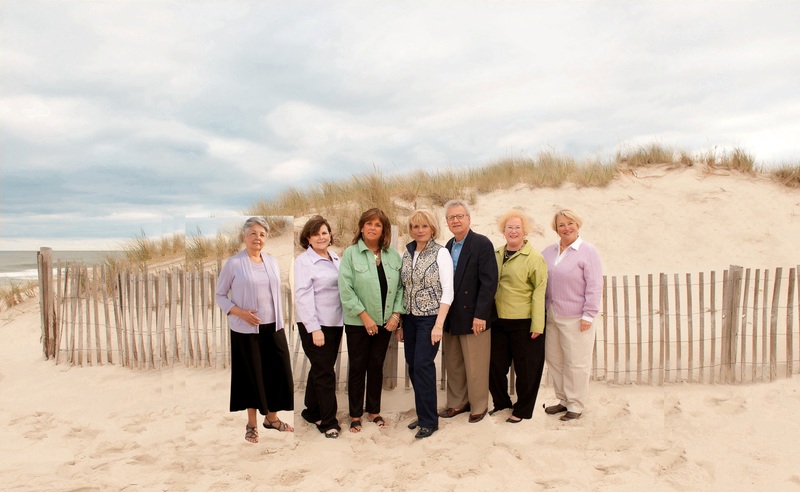 Tell us your beach house story and send us your photos and we'll add you to our testimonial page. Visit us soon in our new office. Just across "O" Street from our former location. We have moved to our new office and are now even more ready to meet and exceed your Real Estate requirements. And our office appearance? ... It's terrific with custom decorator touches inside and out. Even better than you can see in the Architect's view (right). We've been doing business continuously throughout our move, and we are ready for your business. We welcome your visit when you're in town and will be glad to take you on a tour. Our office is state-of-the-art and the building is designed to be ADA compliant. Just steps across "O" Street from our former location, we are located on the north corner of "O" Street and NW Central Ave (Route 35 Southbound). We look forward to serving all your real estate needs from our new location.